Tonight a new feature was added to the jailbreak server that allows wardens to utilize a new menu. 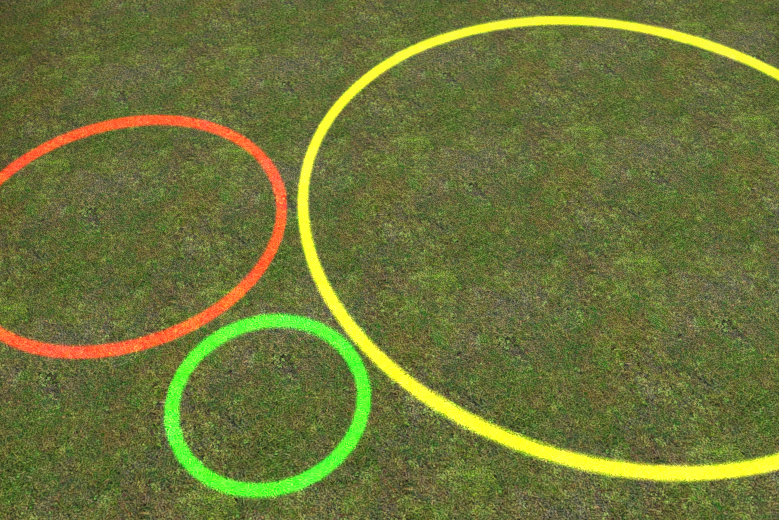 For now the menu only contains colored rings the warden is able to place anywhere on the ground. There are three colors to choose from; red, green, and yellow. These rings will persist after a player is removed from warden so the next warden can easily continue where that previous player left off. The warden menu is automatically displayed to the warden when they are selected and can also be redisplayed manually by using the new !wm command. The images below are screenshots of the new warden menu. You can see in the first image you have options to either remove all of the rings a warden has set, or you can manage one of the individual rings. 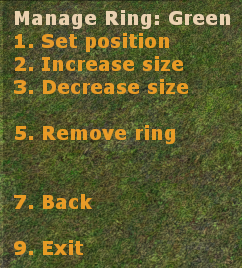 The second menu is what appears when you select an individual ring to manage. 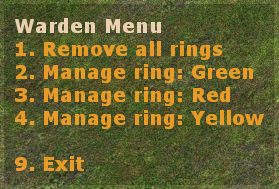 This second menu allows you to set the position of the ring, change the rings size, as well as remove that individual ring. Another less noticeable change was made to the jailbreak code so there should now be less spam in the chat when players are selected to join the guard team. I love those new circles! Add more colors please! Can't wait to play with this. Can already tell its gonna be great.